Okay...I LOL'd on the Starguts! That was like an updated version of Garbage Pail Kids. I do know that I'm geared up and READY! I see some general's stars in there too. In other news, I am so absolutely sick of seeing a "zombie" version of literally everything on the market. I can't stand it. I'm telling ya...zombies...its all a GOVERNMENT plan, man. They're trying to get us USED to them so that when they really do come, we won't recognize! We'll think its all a Hollywood thing, man...and then they'll eat our brainz! At least, they'll eat the brainz of those who weren't prepared! They did the same thing with aliens, man, and now...just look! We got Lady Ga-Ga and Obama and nobody questions where the hell they came from, man...and they're like...ALIENS man...here to take over the world! What is this zombie thing? I just dont get! Plus zombie ammo whats that about? The zombie ammo is for killing zombies. Duh. Santagata wrote: What is this zombie thing? I just dont get! Plus zombie ammo whats that about? If people prepare for "zombies" then they're also prepared for natural disasters (hurricanes, floods, etc.). Plus, you know how there are people you think the world would be better off without? If they were zombies, you would be perfectly justified in making that happen. Zombie ammo is marketing gimmick, something they can charge more for. As far as that goes, there is zombie everything now. It has gotten ridiculous. Sometimes, I think some people online are already zombies. 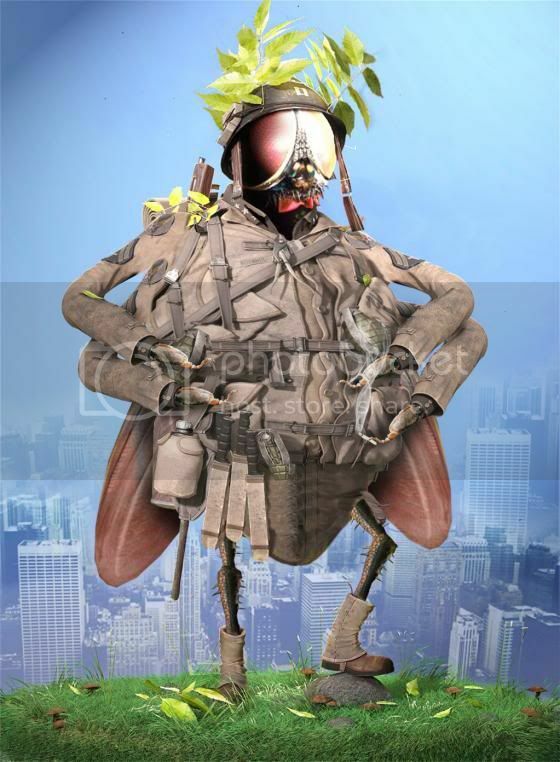 Cyberfly wrote: I do know that I'm geared up and READY! I just about fell on the floor, laughing. It's too good, dude. Too-flyin-good. They took the picture too soon.